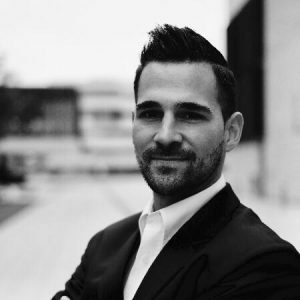 Jens is Business Development Manager at millionmetrics Germany. Prior to his role at millionmetrics, Jens has been a Consultant and Chairman of Ruhr-West Consulting. As a freelancer, he has been involved in millionmetrics project from the very beginning. He holds a B.Sc. degree in Industrial Engineering. He is a passionate soccer player and loves traveling.